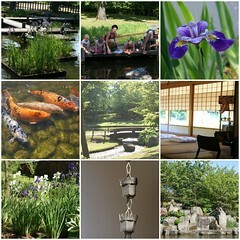 These are photo's from the Japanese garden in the city we live in. It is within biking distance from our home. We went there last monday when the weather was just fantastic!